International exhibition and conference OGU - Oil & Gas Uzbekistan arouses the traditionally high interest of the global oil and gas players. Oil & Gas Uzbekistan 2019 is an international platform for key events in the oil and gas industry in the region. The OGU exhibition and conference annually gathers partners not only in oil and gas production, but also in equipment manufacturing and infrastructure development. OGU exhibition unites such major thematic sections as: geology and geophysics, oil and gas production, transportation and storage, oil and gas processing, petrochemistry and gas chemistry, information and communication technologies and others. 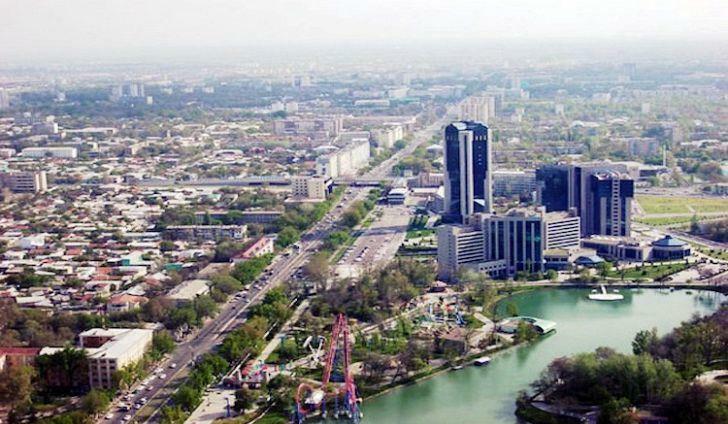 Within the framework of Power Uzbekistan and OGU 2019, meetings will be organized in B2B and B2G formats with the participation of the leadership of the Ministry of Energy, Agency Uzatom, Uzbekneftegaz JSC and other organizations, investors, exhibitors and conference delegates.